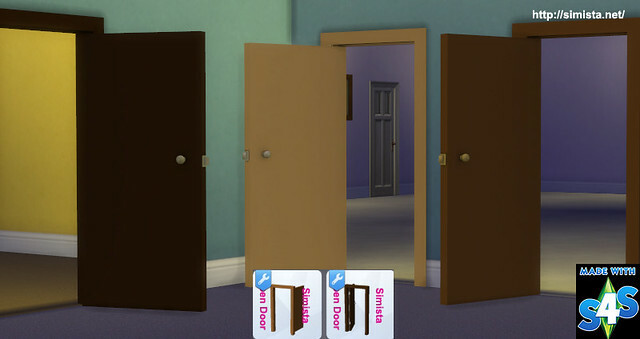 This is a complete re make of my Open Door Policy Doors I had made, which had issues. These are much more detailed both in meshing and texture. There is also a black and white version as requested. As before there are two of them, one facing each direction. 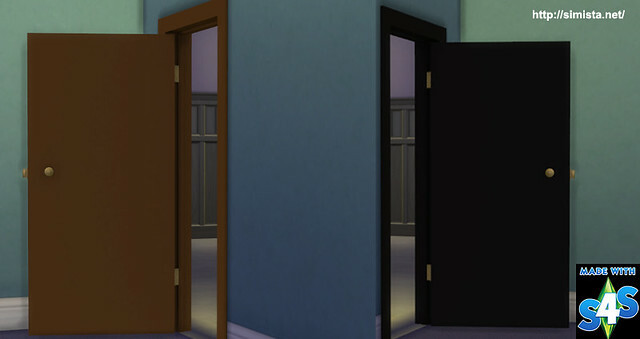 Thank you, I love these doors. 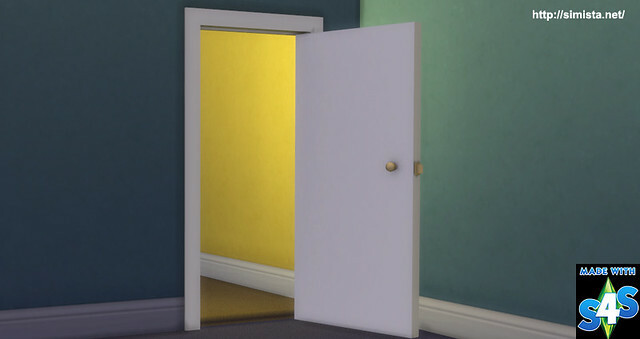 Is there any chance you could make a double door please? A good chance Mandy, the same thought occurred to me while I was making these, Ive got a few other things I have to do but its on my to do list.